Devon Horace was born in Rochester, NY 1 of 8 siblings in a single parent household. In 2015 he graduated from St. Joseph’s College Brooklyn, NY in Psychology, with a focus in Human Behavior and Cognitive Psychology. In May of 2017, he paid off $37,238.38 in student loan debt, and one month later, saved $10,000. When he isn’t traveling opening stores and conducting brand activations, he spends his time reading financial and business literature, browsing YouTube, volunteering and meeting with small business owners and social media influencers. 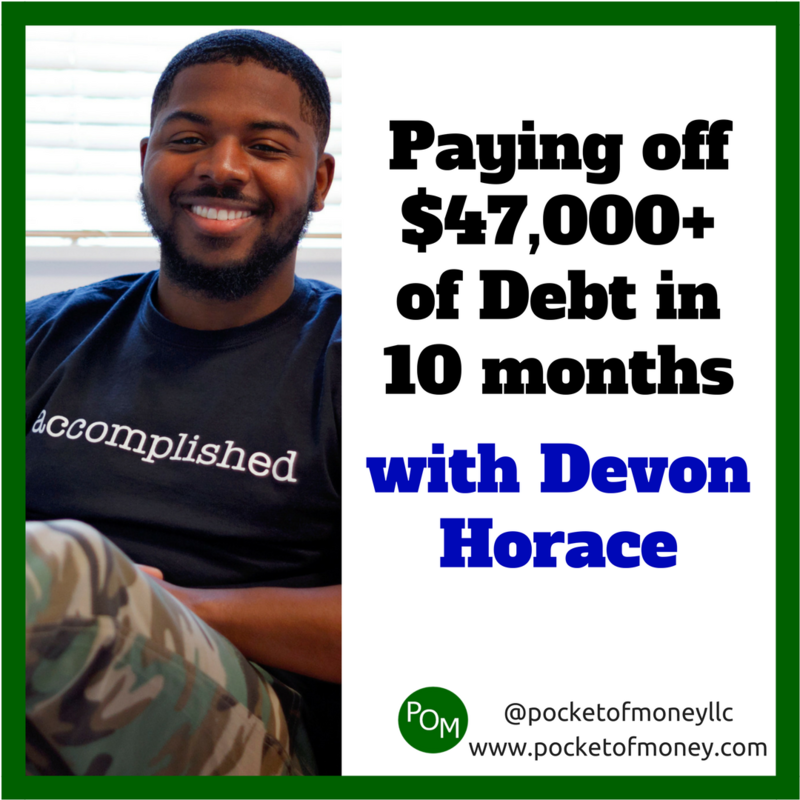 Devon recently started his own consulting firm, Horace Consulting, LLC to help other young professionals through their financial journey and become more financially literate. 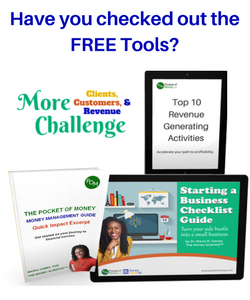 Also provides marketing strategies for brands. 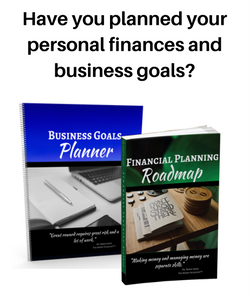 I was thinking about switching to the method mentioned a few months ago after realizing I could have paid off or down my school loans a while ago! This just confirmed in heading in the right direction now.